You’ll taste the difference immediately. A rich tender flavor unlike anything you’ve experienced before. Even people who would hesitate to order lamb in the best restaurants love the taste of our lamb. Our lamb is sold directly to the customer – no middlemen, no feedlots, shipping, or grocery chains. It’s farm fresh. We sell to individuals interested in the best quality and healthiest of foods. We’re a small farm with limited output, but that allows us absolute quality control over our product, and ensures that our livestock is well cared for. We are proud to be the first sheep farm in the country to be Certified Humane™. 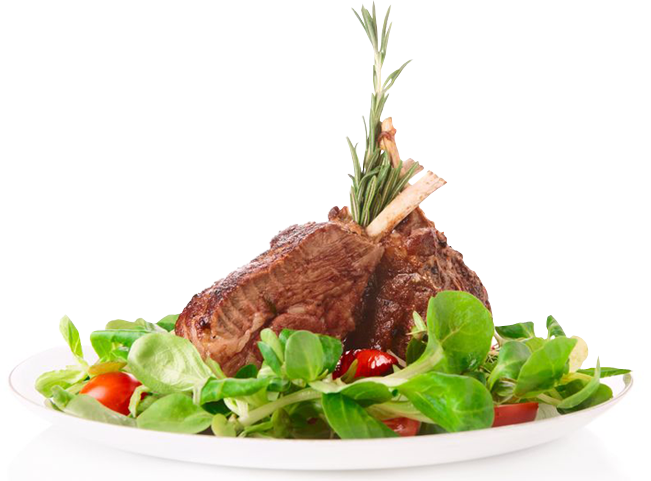 Our small size also allows us to package your lamb exactly to your individual specifications. 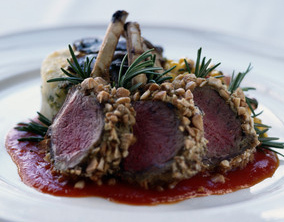 What’s so Special About Natural Lamb From Touchstone Farm? Raising such superior tasting lamb doesn’t come easy. The unique flavor of Touchstone Farm lamb is the result of careful attention to the diet, breeding, and growing conditions of our sheep. Our lamb is grown on a small farm nestled in the rolling hills of Rappahannock County about 90 minutes from Washington, DC. Aside from being an area of breathtaking beauty, Rappahannock is ideal sheep country. Our sheep thrive on lush green pastures of orchard grass, rye grass, clover, and native herbs and forbs. This healthy diet forms the basis for the rich and unique flavor of our lamb. Recent studies indicate that this healthy diet is healthier for you too. The free-range sheep at Touchstone Farm are never given any artificial or processed feeds, hormones, or growth supplements. They drink fresh water piped directly from our springs. The flock at Touchstone Farm is a happy and healthy one. Note: Because lamb from Touchstone Farm is so lean and tender we often have to warn customers not to overcook it. Touchstone Farm’s lamb should be cooked until it reaches an internal temperature of 160° – no more. Our lamb achieves its fullest flavor when served medium-rare. We’re so convinced of the superiority of our product that we guarantee it. If it simply isn’t the best tasting lamb you’ve ever eaten, simply return the remainder of your order and we’ll refund your purchase completely. Here’s what others have to say about our lamb. Thank you again for your excellent lamb! This is going to be our tenth, if I do the math right. We were sitting down to leg steaks and realized that I’d forgotten to order our next lamb. As with last year, make it a boy! Thanks so much. 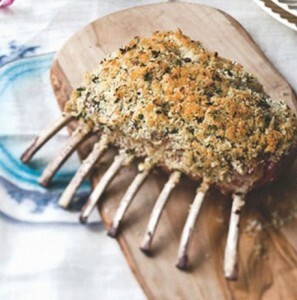 Because of the limited supply, it’s best to order your lamb as early as possible (most years we have a waiting list). Our regular lamb packages are available October through December. Just fill out the appropriate order form below and send it to us to reserve your order. It’s as simple as that. We will contact you upon receipt of your order request to arrange for payment and delivery or farm pick-up. Unfortunately sales of Touchstone Farm lamb are currently limited to Northern Virginia and the DC metropolitan area. We hope to be able to ship lamb to customers outside our delivery area in the near future. We have a limited free delivery area. To see if we can deliver lamb to your door, please click here. Since we take so much care to ensure that our lamb is raised in a healthy, natural way, you’d expect to pay a premium for such an outstanding product. Yet our prices are much what you’d pay in a grocery store, and considerably less than you’d expect to pay for a similar product in high-end gourmet shops. We can afford to offer you a superior product at such a low cost because we only sell our lamb either whole, or in “packages” and not by individual cuts. Before you start, you might want to peruse some of the recipes we’ve collected from customers and other favored sources over the years. Some of these call for specific cuts and can give you an idea of how you might like to structure your order. Most of our customers prefer to order their lamb this way. 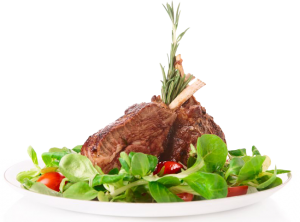 We offer custom cut lamb to your specification at the very reasonable price of $7.50 a lb. A very affordable way to have your cuts butchered the way you want them. These pre-selected packages of a variety of lamb cuts are offer as a smaller option to our whole lamb orders. Ideal for a single person, these packages are offered on a limited basis usually in January. Unfortunately no substitutions are allowed.